Burgers are coming up trumps in Leicestershire and just when you think there’s no more room for a new one, up pops three in one go! And we’re not just talking about your average bap, no sireee it’s all about the posh patties, quality ingredients and hand-made sauces not to mention wings, fries, shakes and more. Thanks America for introducing us to these juicy delights, but we’ll take it from here. Here’s everything you need to know about the new buns on the block. 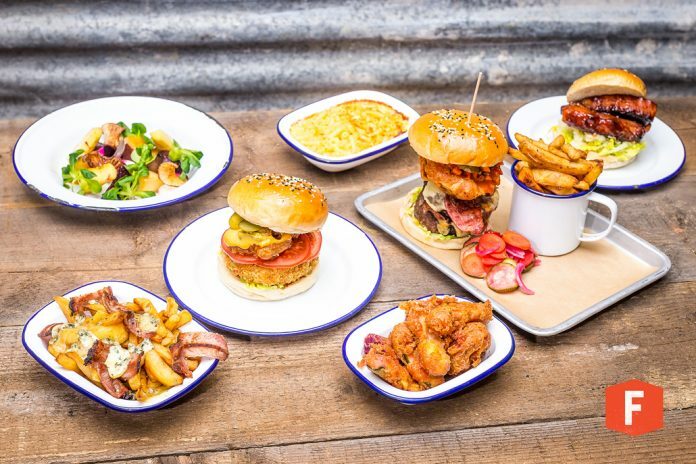 We already have Handmade Burger Co, Crafty Burger, MEatCure, BrewDog, Five Guys and Byron Burger but now chain restaurant Gourmet Burger Kitchen is getting in on the action. 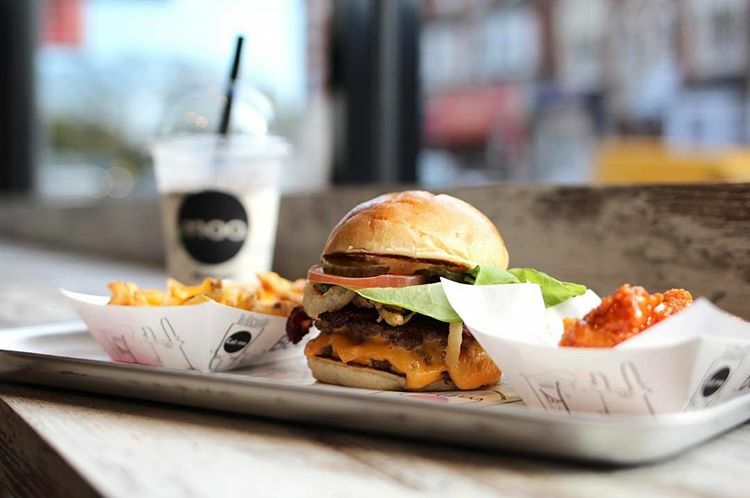 Scheduled to open in the summer, GBK offers everything from the classics (beef, cheese, chicken and veggie burgers) to more adventurous flavours like the Kiwi filled with beetroot, fried free-range egg, pineapple, mature Cheddar, house mayo, relish, salad. Meanwhile, not totally to my liking but their latest addition is the Chicken Ninja. 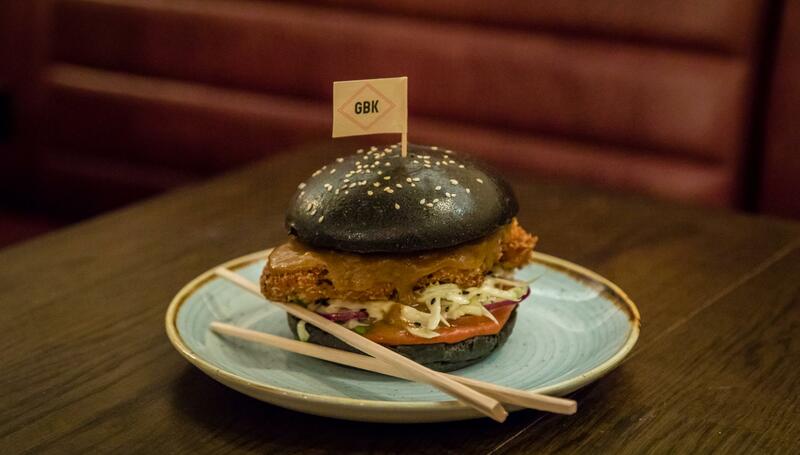 It comes with panko chicken, a katsu curry sauce, Tokyo slaw salad, and a show-stopping jet black charcoal bun. Apparently it goes well with a matcha green team and vanilla ice-cream milk shake. We’ll take their word for it. Set to open Easter weekend, Fenways will be Loughborough’s newest burger and smokehouse restaurant. Launching on the back of their successful pop up restaurant ‘The Smokehouse’ in Leicester, the eatery offers 8 handmade burgers in a manchet bun (they say it’s better than a brioche bun) including the Hot Daddy which ones with a beef patty, house-smoked beef brisket, fresh red chilli,lettuce, dill pickle and their own sauce. On the menu there’s also 14 hour smoked cuts of meat all smoked in-house over whisky oak which promise to be bursting with flavour. 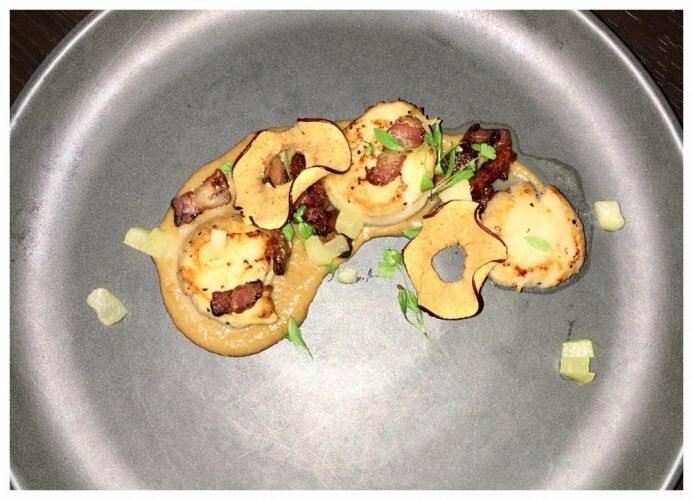 Each dish will be handmade to order and will feature tasty rubs, sauces and marinades and can then be enjoyed with cocktails or craft beers. 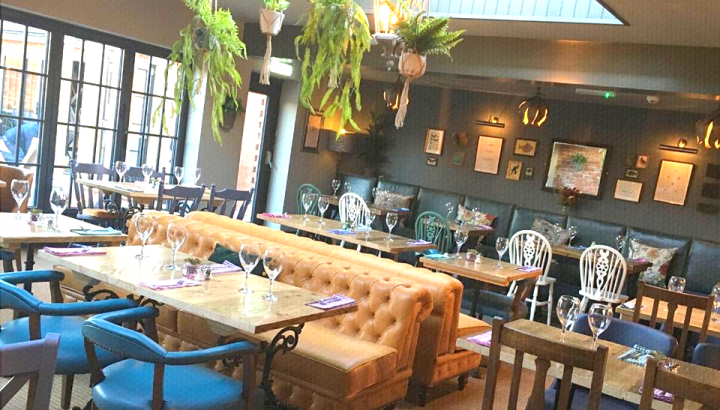 The eatery features industrial and eclectic decor, a bar and there’ll also be an ‘inside out’ garden encouraging customers to linger outside during the warmer evenings. Boo officially opened last weekend and is an independent family-run eatery in the city. Launched by brother-in-laws Mohammed and Arif (with a little help from Arif’s wife, Zainab too) the hip eatery offers modern, gourmet burgers using only the highest quality ingredients. 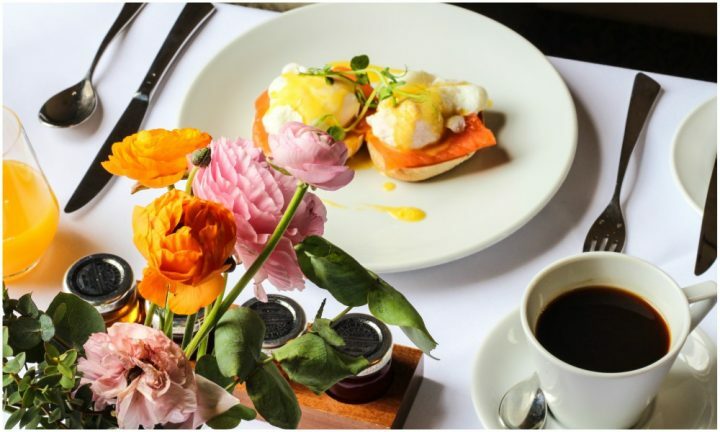 Beef is ground daily, all the sauces are made in house and the buns are a result of endless toing and froing with local bakery, Milners; they’re not your average brioche – apparently they’re better and don’t overpower the meat. The menu is kept simple to give customers the best experience and all meat is halal. Choose from a small selection of Aberdeen Angus beef burgers or try the fun sounding Chick-A-Boo (chicken) or Booloumi (halloumi) burgers. Sides include buffalo or sticky wings, rustic fries with a rather unusual shape, all finished off with delicious creamy shakes. The peanut butter shake will have you hooked!